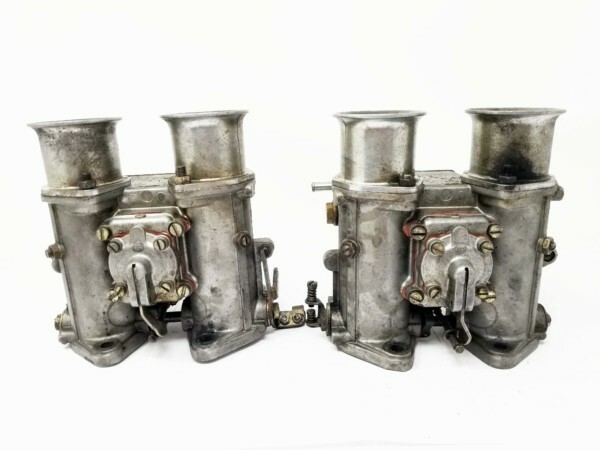 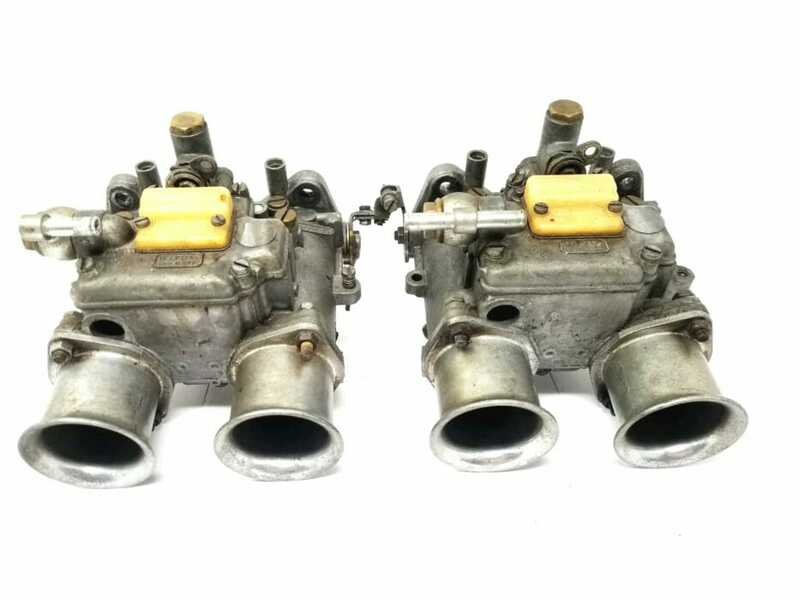 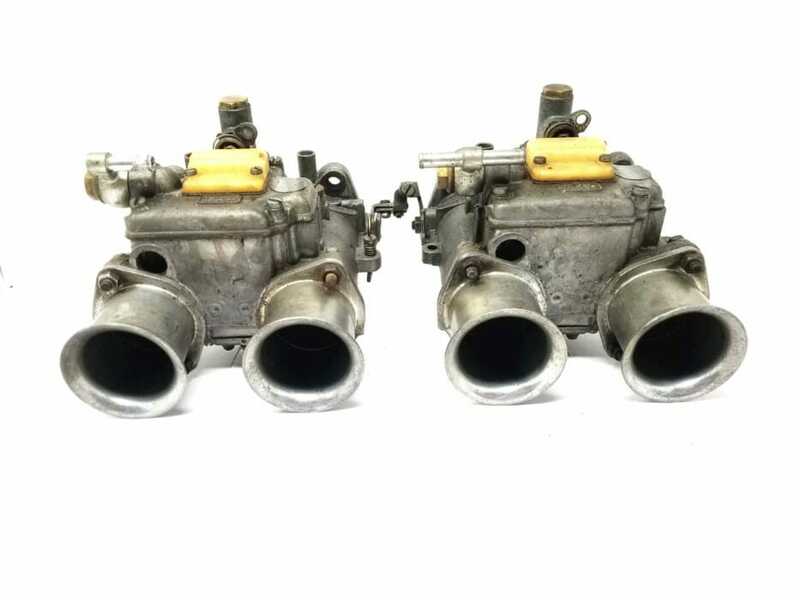 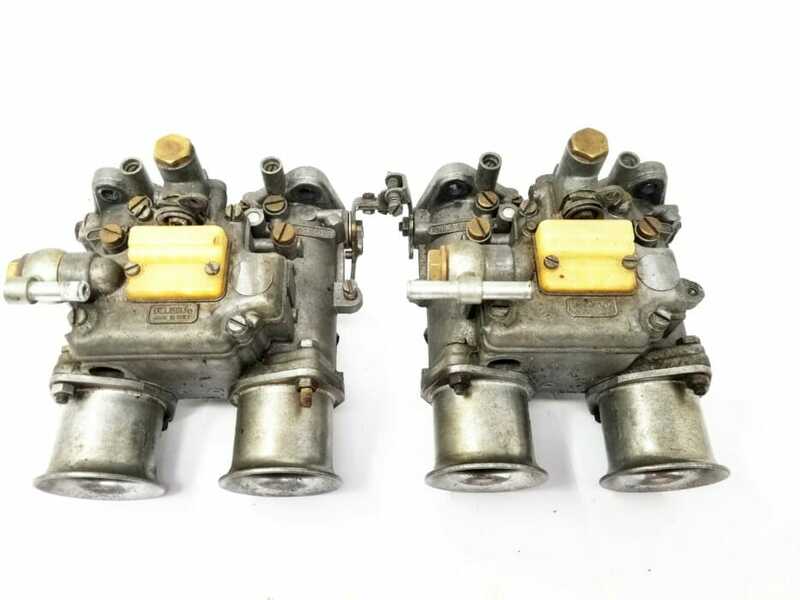 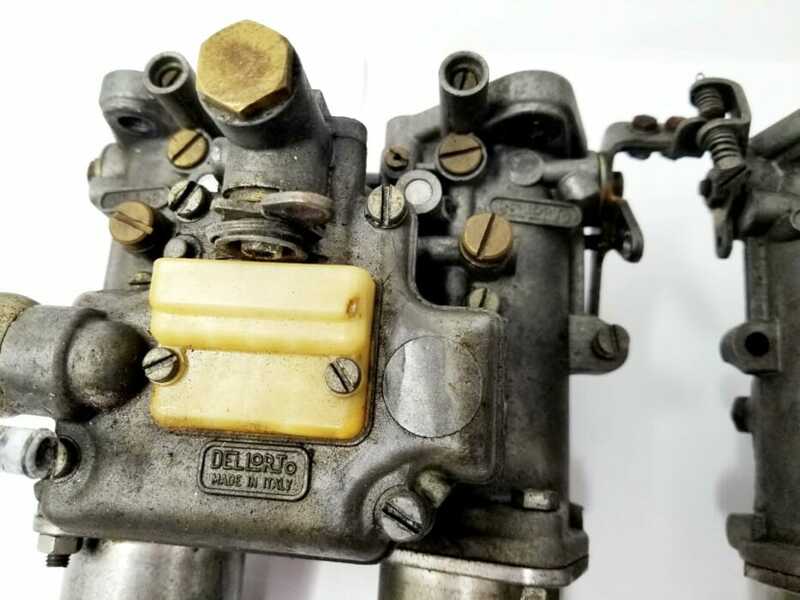 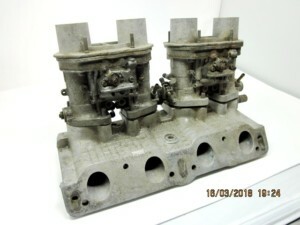 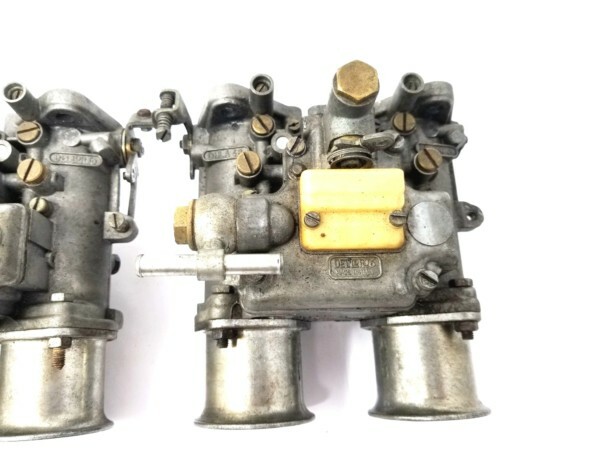 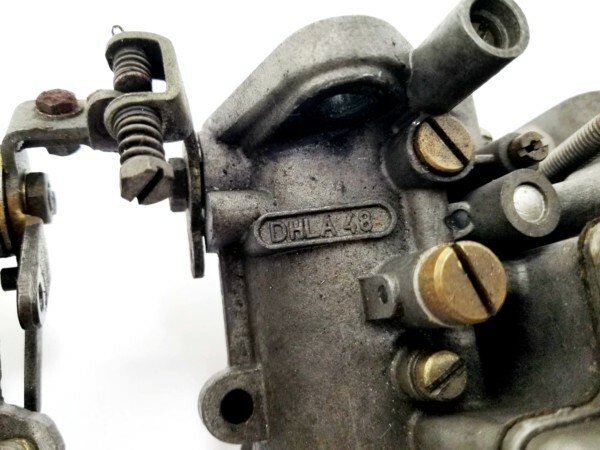 Pair of DELLORTO DHLA 48 Carburettors for sale. 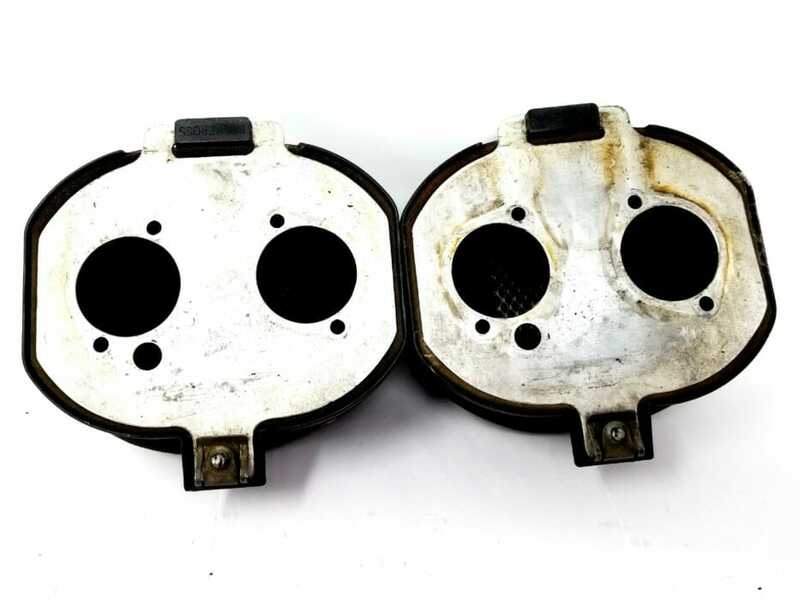 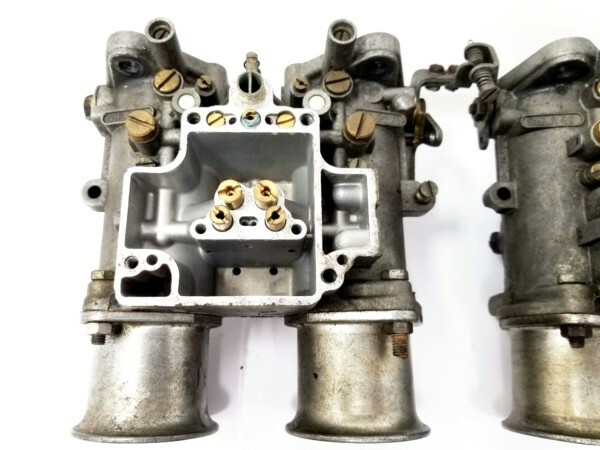 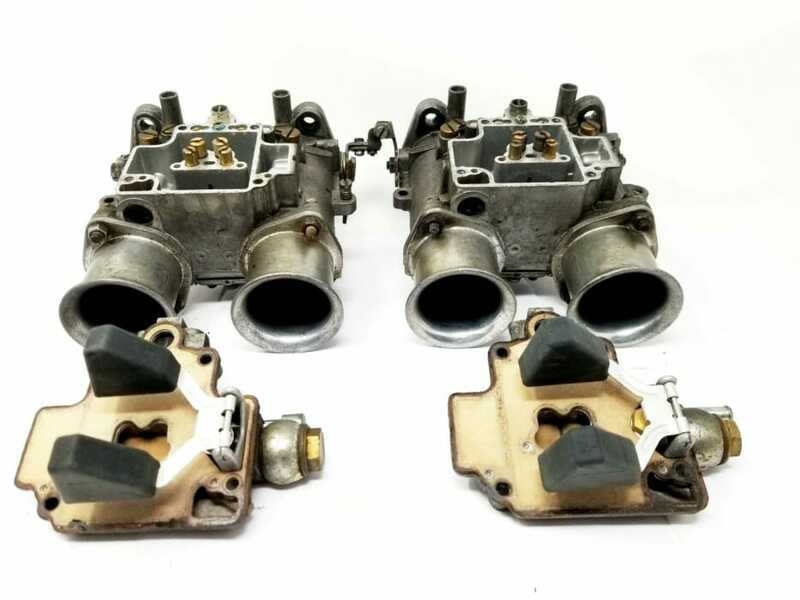 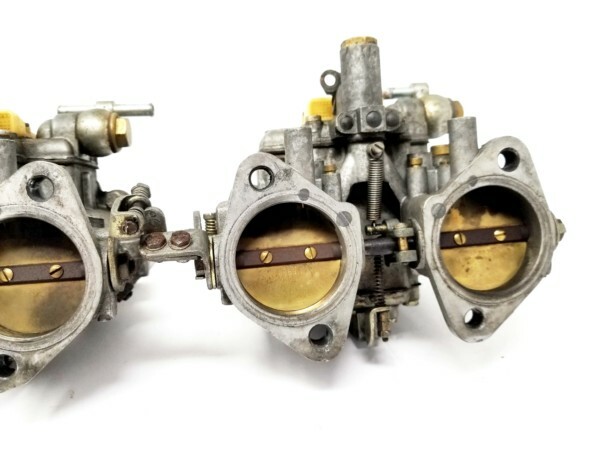 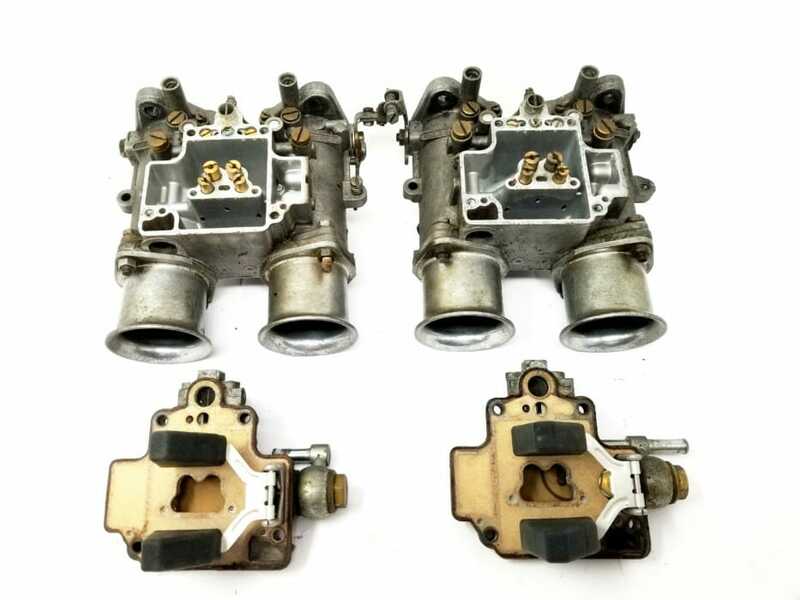 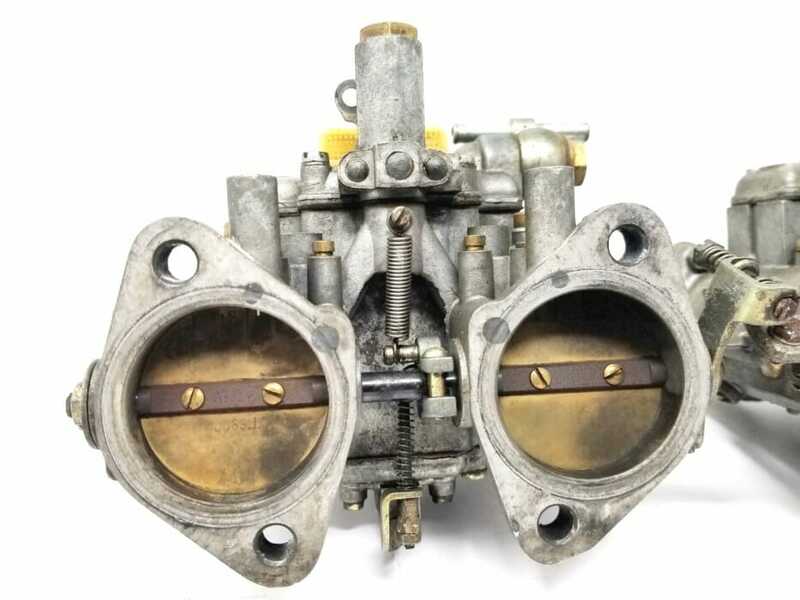 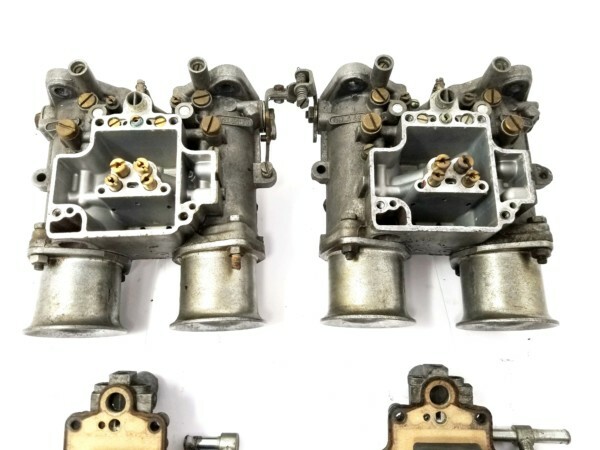 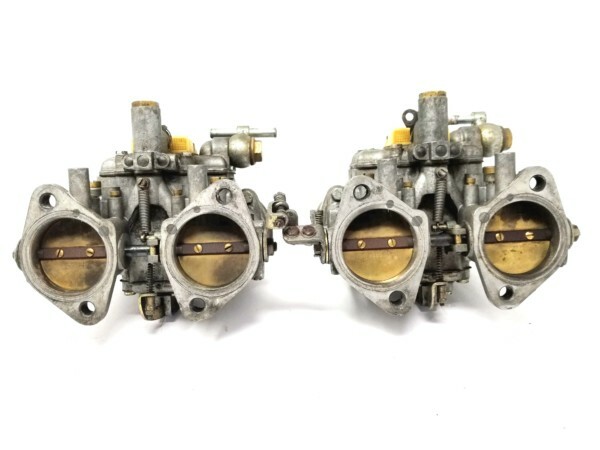 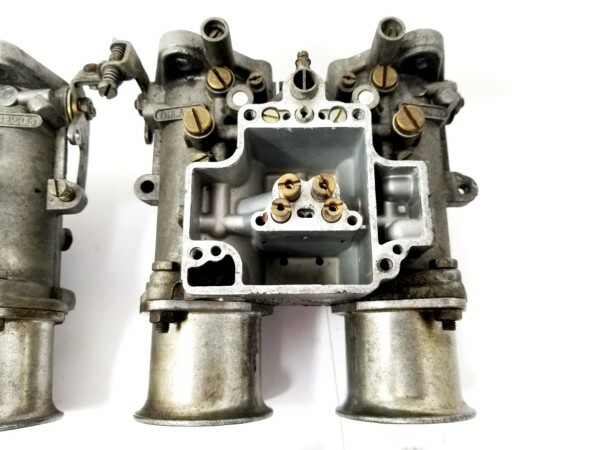 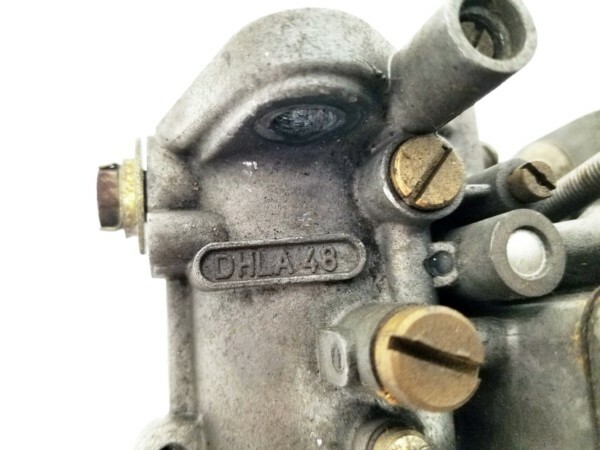 These carburettors are in used condition – They are NOT new as the listing template suggests. This is obvious from looking at their photos, but just making sure so as to avoid any confusion..
3x progression holes per barrel (Good for old school motors!). 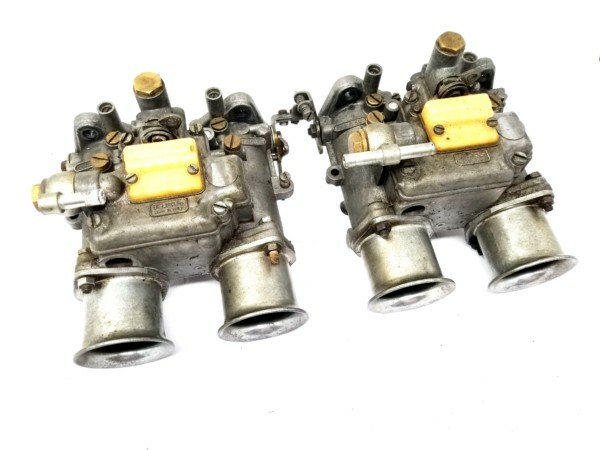 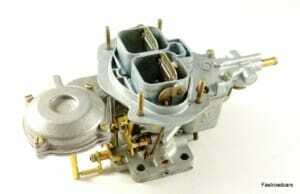 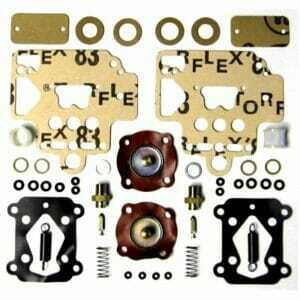 These carburettors are in very good used condition. They are complete, and in perfect working order. Trumpets and throttle levers are included. 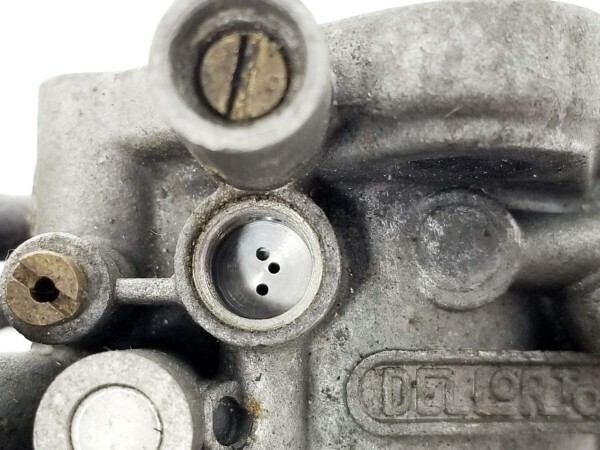 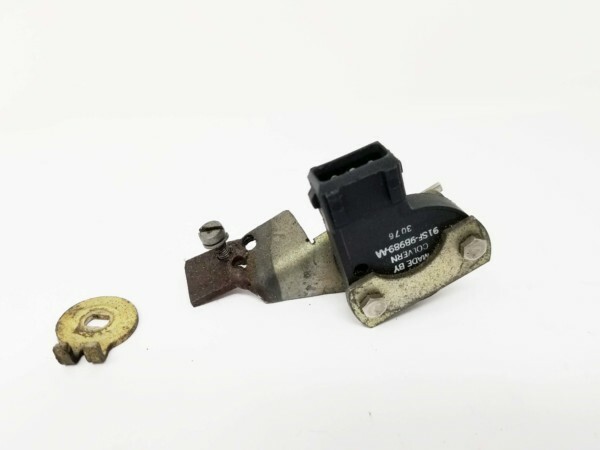 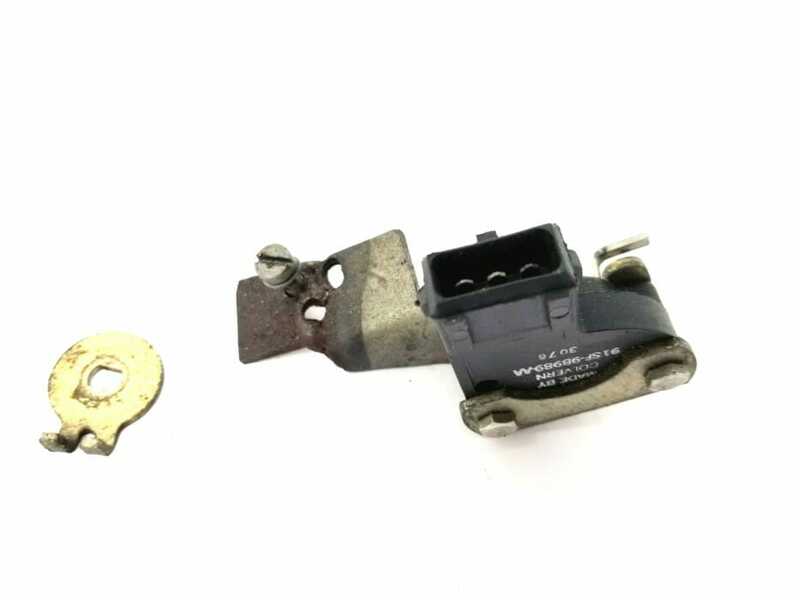 Fuel unions are also included, and they work fine, but they are not ‘correct’ Dellorto items. 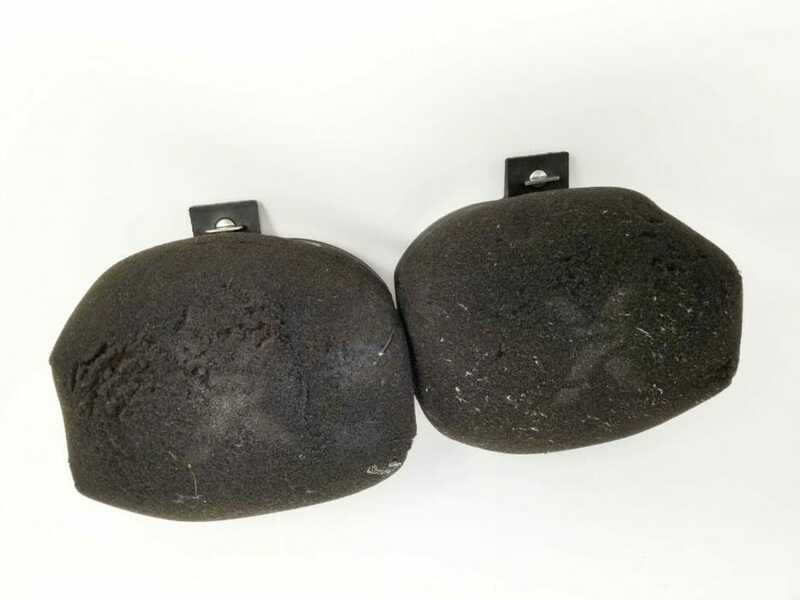 These are genuine, un-restored Dellorto DHLA 48 Carburettors. 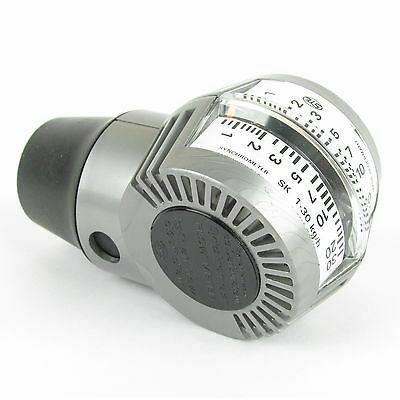 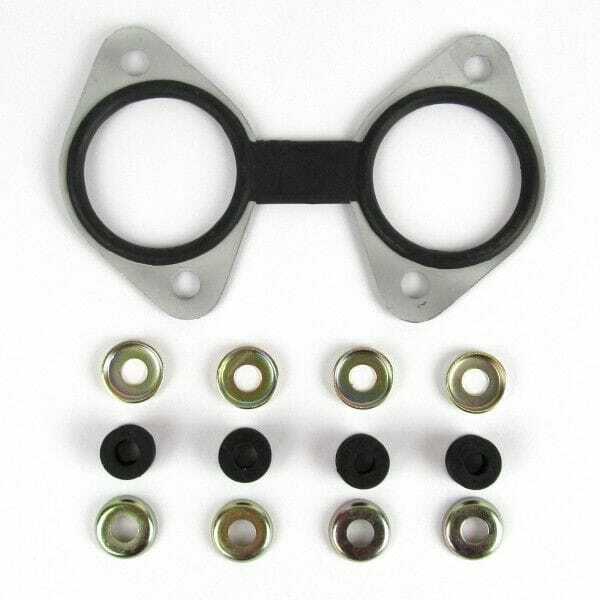 They are suitable for historic motorsport and classic, high-performance 4-cylinder engines. 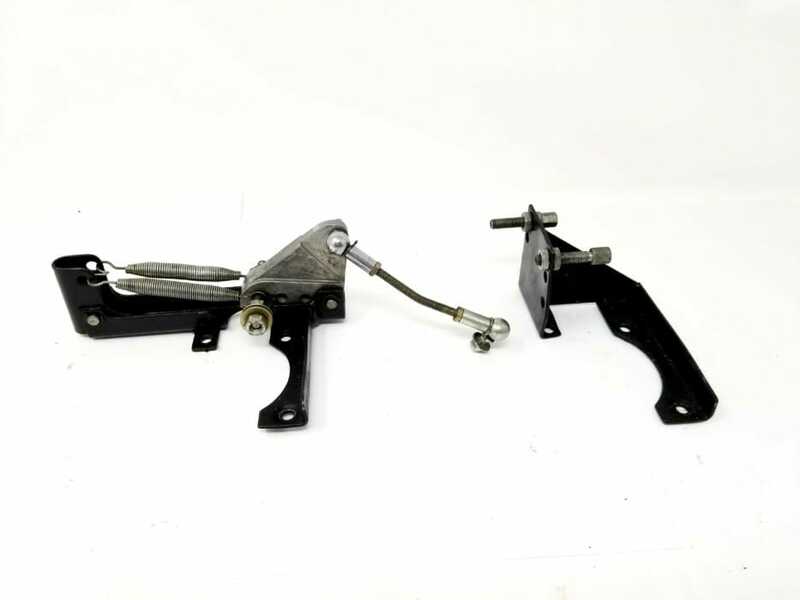 We will ship this lot worldwide. 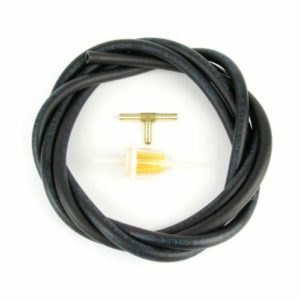 Tracked shipping with UPS, DPD or DHL. 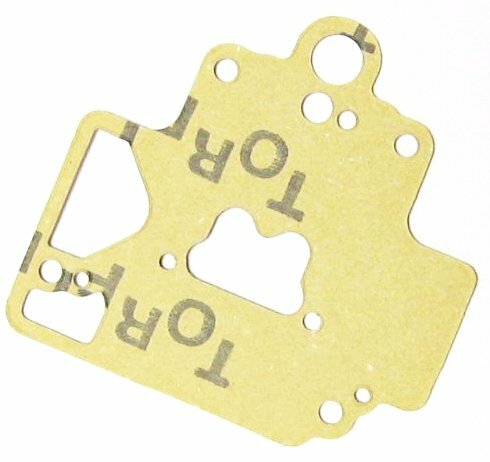 Rest of world 7-10 days. 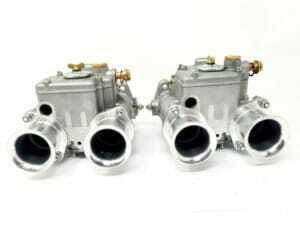 Feel free to ask any questions you want.